Wes's Heating & Cooling Inc.
We'll keep your house warm on the coldest nights of winter! Our advanced air conditioners provide refreshing cool air. Our team is equipped to handle any HVAC problem you've run into! Wes's Heating and Cooling Inc. is a family-owned and operated HVAC company located in New Castle. 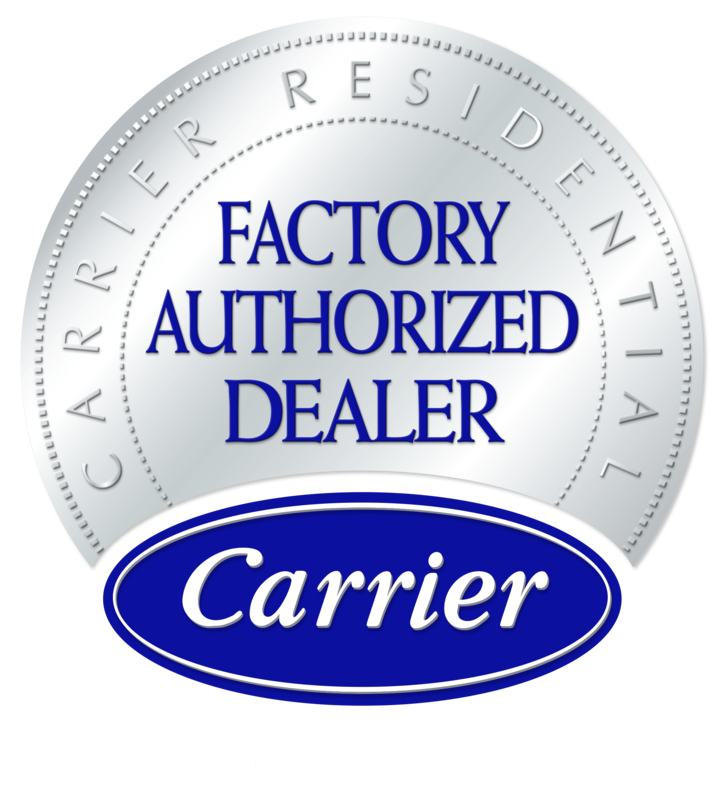 We are proud to offer Carrier’s full suite of HVAC products as one of their distinguished Factory Authorized Dealers. We perform all HVAC services from basic tune-ups to major repairs and even full system installations. 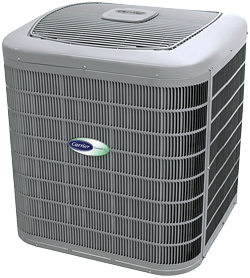 Wes's Heating and Cooling Inc. Technicians are full trained and insured to work with any manufacturer’s air conditioners, heating systems, electric furnaces, gas furnaces, heat pumps, and boilers. We even install wifi thermostats that sync with your smartphone! Contact Us Today for Expert HVAC Service! Our team is standing by, ready to assist you with any services you may need. If you’re unsure of what needs to be done, we can help you diagnose the problem. 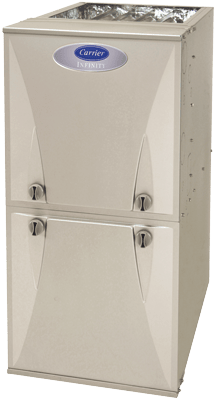 If repairing your existing furnace or air conditioner is going to be more expensive that it’s worth, we will be up front and honest with you. Our technicians can sit down with you and discuss your options for repair or replacement. 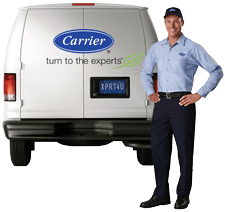 Oftentimes, our highly efficient Carrier systems pay for themselves in just a few years! © 2019 Wes's Heating and Cooling Inc.